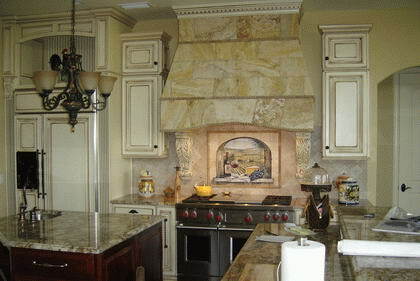 For the best in Orlando kitchen remodeling, turn to the expert, old world craftsmanship that only Gaetano Oddi Builders can offer. 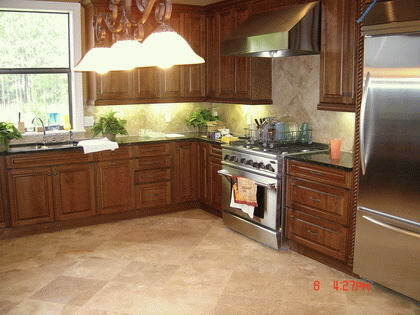 Orlando’s premier remodeler has been beautifying homes in the area with reliable service and quality, custom designed kitchens for more than 20 years. Specializing in turnkey kitchen and bathroom remodeling services. We use only the highest-quality products and our remarkable attention to detail, combined with a natural feel for how to make your home shine, has made us one of Winter Park’s premier home renovation contractors. 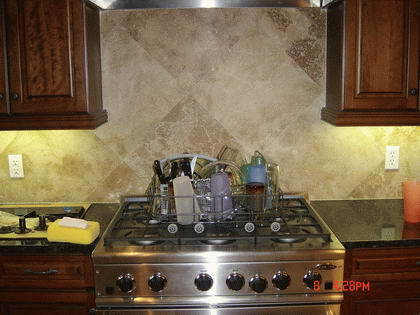 Most people aren’t aware that the average kitchen renovation can recoup as much as 87% of its original cost. Add in replacing windows and doors and you can actually save a lot more in the long run! This is an investment that literally pays for itself as it transforms a well used (and well worn) room in the home into a modern space admired by all. 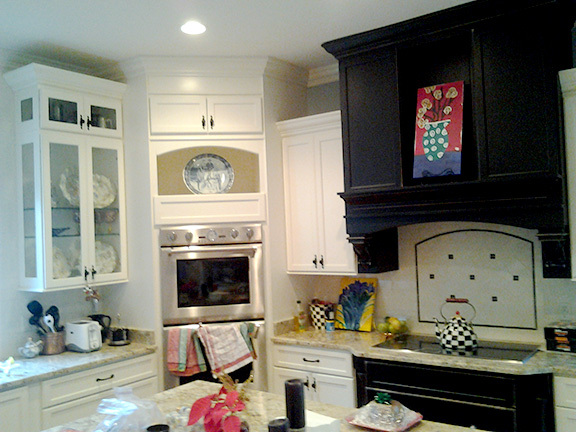 Experts in kitchen renovations, Gaetano Oddi Builders has worked on kitchen remodeling projects in a wide range of styles and budgets. 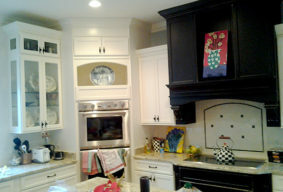 Each kitchen, whether a galley or eat in kitchen, has its own set of challenges and considerations. 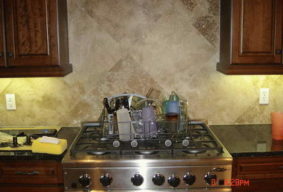 We’re well known for working with the homeowner from the beginning and make sure theappropriate steps are taken to assure that a top quality job is done, on time, and on budget- while minimizing the inconvenience that being without your kitchen will cause. Gaetano Oddi Builders is a Licensed Residential and Building Contractor in the State of Florida. – ALL Gaetano Oddi Builders Owners & Project Managers are licensed general contractors in the state of Florida, so you’re guaranteed the people involved with your project on a day-to-day basis are qualified for the work. 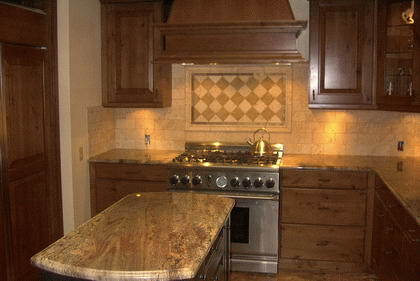 – As a Design-Build company, we can handle your kitchen renovation or remodeling project turnkey. 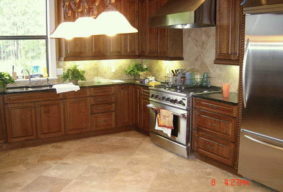 To learn more about the scope of our Orlando Contractor services call for a free consultation!